Location was excellent for the outdoor pursuits we wanted to do. The village had an excellent pub for evening meals. Was great to be able to take the dog with us. Owners very accommodating and helpful. The location was excellent, and the owners were very friendly and always helpful. A great base to explore all that this area has to offer! 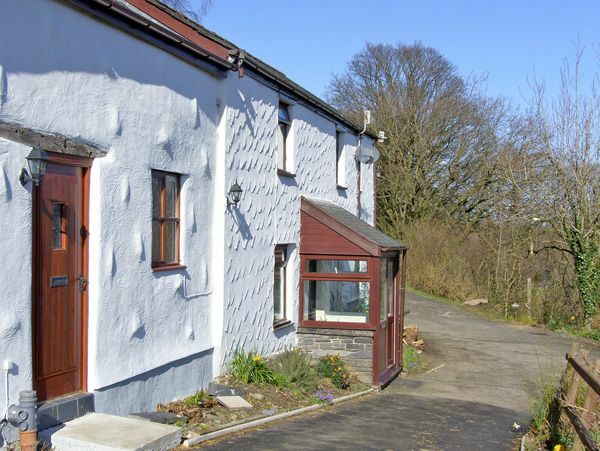 A very comfortable and well equipped cottage in a beautiful area with lots to see and do. The owners were very friendly and helpful. We would definitely stay here again.